It is the beginning of March and I am starting to revisit my resolutions this year. To see all the goals that I made for myself check them out HERE. One of my New Year’s goals was to lead an overall healthier lifestyle by adopting several healthy lifestyle habits. As a busy mom this can be a struggle at times. So what is a healthy lifestyle? To me it means trying to eat better, lose some stubborn left over baby weight and take more vitamins to make my inner body as healthy as my outside. Here are a few ways to live a healthy lifestyle for the busy mom. 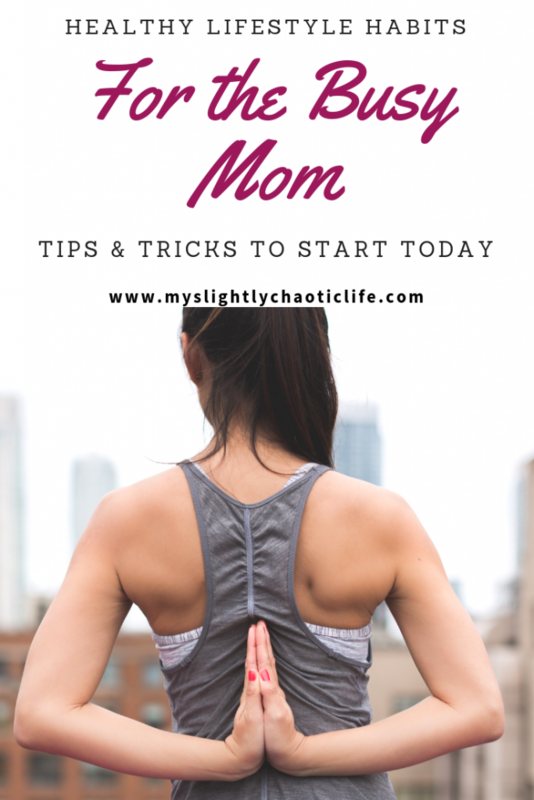 Even if your not a mom, these healthy tips will work for you too! 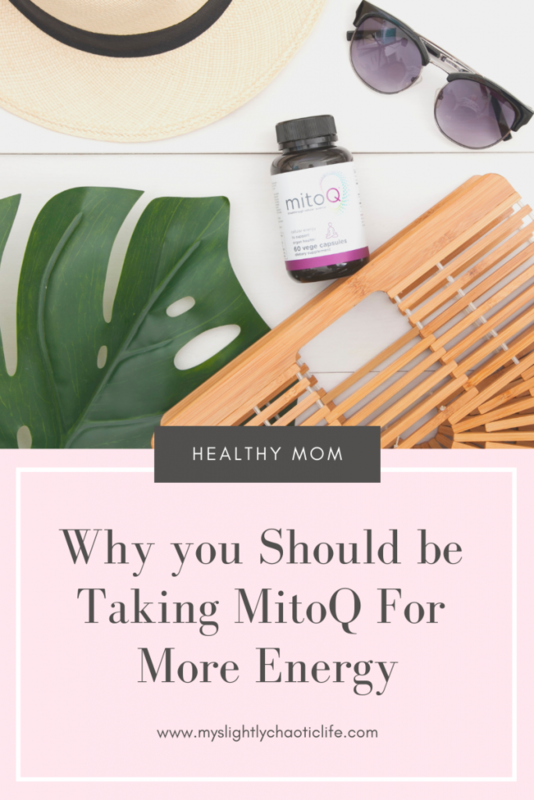 This is a sponsored post by MitoQ, however, all opinions are my own. You can find my full disclosures HERE. I know this is way easier said then done (especially if you have small kids), but getting enough sleep is important to live a healthy lifestyle. If you are struggling to get enough sleep here are some TIPS on how to sleep better at night. Hydrate, hydrate, hydrate. It is so important to drink plenty of fluids to be and feel healthy. Here are many BENEFITS of keeping that body hydrated. Whether it is getting outside for a short walk in the evening or on your lunch break, get outside for at least a little bit each day. Sunshine is good for the mind, body and soul and so is physical activity. Healthy eating should be on everyone’s list for living a healthier lifestyle. Veggies, fruits, protein and whole grains are a great way to do this. If you need anymore tips on how to eat healthy, even when you may not want to, check out these TIPS on how to eat healthier. 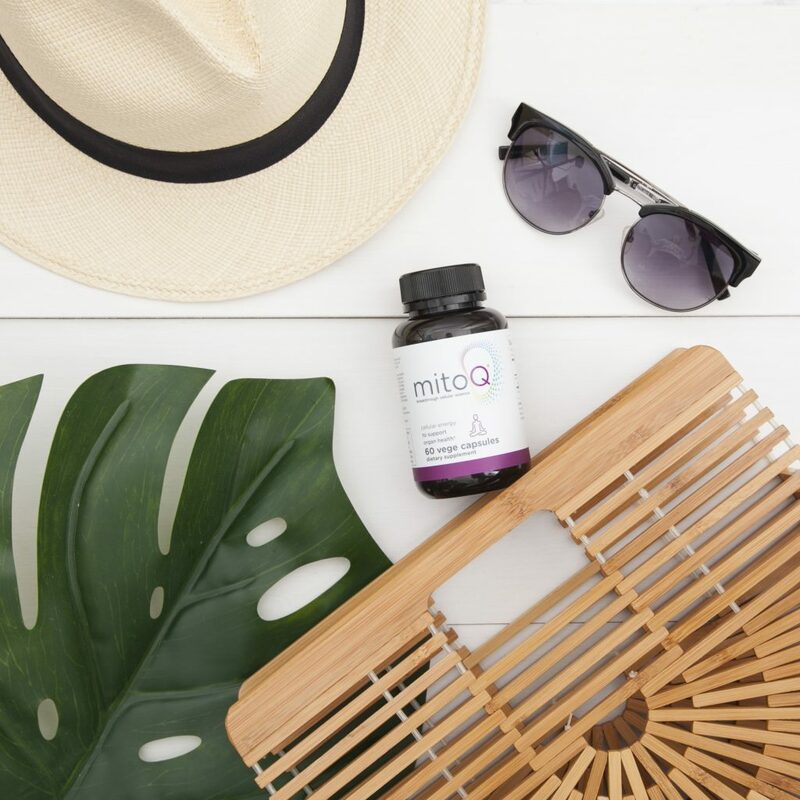 MitoQ works at the cellular level to make you feel more energized. Our cells are filled with little powerhouses called mitochondria. These mitochondria work every second of every day to give the energy are cells need. Mitochondria also work by producing the cell’s very own antioxidant called CoQ10 that helps fight off the free radicals. As you get older and your cells get more and more exposed to free radicals, your mitochondria start to become tired from working hard to produce the CoQ10 needed. This is where MitoQ can help! First off MitoQ is the first mitochondria-targeted CoQ10. Not only is is attracted to the tired mitochondria but it can pass through the membrane helping out tired mitochondria (and therefor cells) become more rejuvenated and refreshed. And when your cells feel refreshed and more energized, so do you! I love adding MitoQ into my healthy lifestyle in order to promote a better overall sense of wellness in my daily life. As a busy mom and woman, who couldn’t use my energy?! To learn more about the benefits of MitoQ check out their WEBSITE and get some for yourself today. How are you revisiting your New Year’s Resolutions and making sure your living your healthiest life? Let me know in the comments below! I love this post so much. Too often, we forget how important it is to stay healthy. 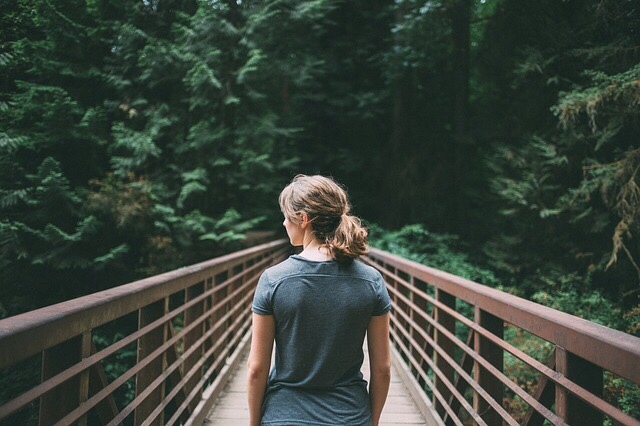 These habits are a great way for us to stay on track. Great tips for busy moms. I need to start taking better care of myself. I think I’ll start with some yoga and drinking more water. I’m definitely not doing the things I should be. I work too much and put myself last. I have to admit, I’ve never heard of MitoQ until now! I could use that in my life; it sounds amazing! I have sort of fallen off my resolutions this year! I promised myself to drink more water to curb migraines; you’ve reminded me of that important task! Great advice on staying active and keeping in shape. It definitely gets hard once you have kids and you get older. 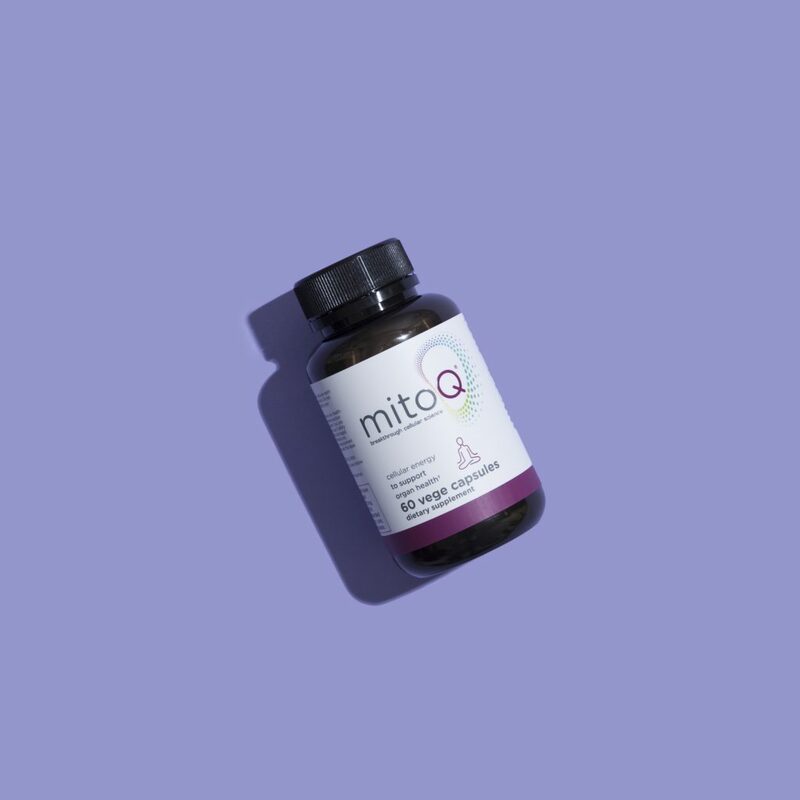 I’ve never heard of Mito-Q but sounds like something to look further into! These are great tips on healthy lifestyle habits – it is definitely so important to get enough sleep and to get out and get enough fresh air. I try to do these even if I don’t always achieve them. I love this blog! These tips will really help a lot of people. Thank you for sharing! Drinking enough water and getting enough sleep would be on the top of my list. It’s so important. Awesome post. Secondly, I love this post, I needed a little motivation especially the last few days with the kids being home from spring break. These are all great habits to have. Drinking water is a habit I’ve had for several years. I need to work more on getting enough sleep. I try to take a few minutes to myself by using the Shine app or by keeping up with my gratitude/manifestation journal. This is such a great post and very informative too. Totally agree with everything you’ve cited here, this will definitely help busy mom to be physically and mentally healthy all the time. These are such fantastic tips for a healthy lifestyle. We are always trying to be more healthy and fit! These tips came right on time! I’ll definitely be using all of these, thanks! This looks and sounds great. I am so much more concerned with my health now than I used to be. This practice is really important. God! Thee r great. After my accident, I can’t think of work out. This is so good. I am not a mom yet and I do the basic items you listed just to add to self care. I think everyone should follow these steps for a positive life. You have a lot of great tips here. I really struggle with a few of these but am trying to make more of an effort to live a healthier life. Get outside for sanity. Haha! It is really different when you actually do it than just merely thinking about it. A lot can happen outside really. A break to that busy mind. These are great tips. Busy will make you forget these activities. I will definitely MitoQ. Well, I’m a grandmother, but I could still benefit from some of these healthy lifestyle choices. I know my youngest daughter could relate to what you have shared, though, as she’s mom to 3 of my 4 granddaughters – with baby #4 (and my 5th granddaughter) due this month! This looks and sounds great. I am so much more concerned with my health now than I used to be. So important to have this Mito Q. A great tip. Having time for yourself is really a challenge for a mom. Most especially sleeping. These are such great tips on how to be healthy. Being healthier is one of our 2019 goals. Hi! I'm Danielle. I'm a mom, girlfriend and ED nurse. I love sharing my honest take on all things mom as well as life! Know when new content arrives! I promise not to spam your inbox!